If you travel the world, you might find some police cars We could hardly see in Spain. 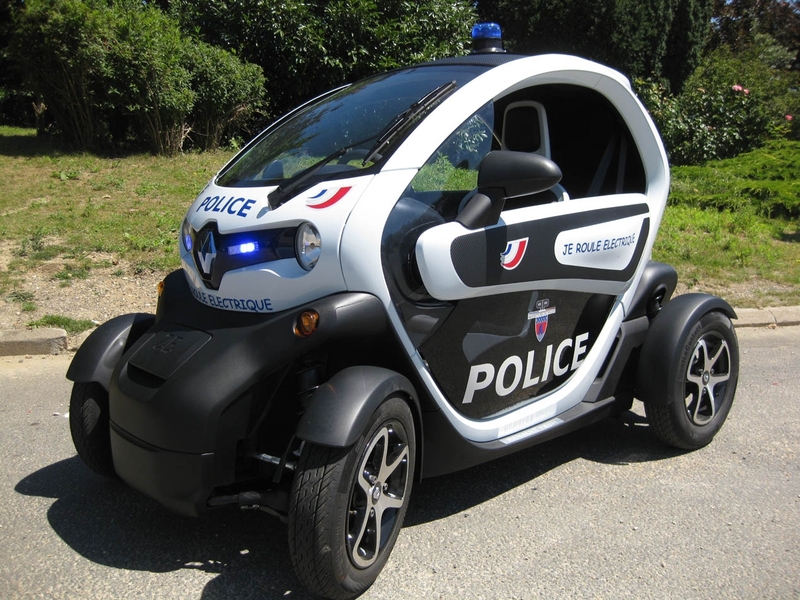 There are patrolling in cars superdeportivos, SUV and even electric. 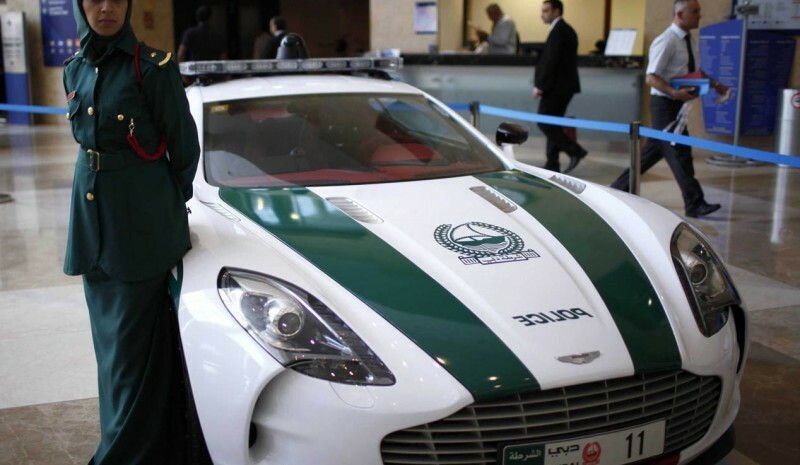 Surely, the best known are those of the Dubai police, which can be seen with the most desirable cars on the planet, as the Bugatti Veyron, he Bentley Continental GT or the Chevrolet Camaro, among others. In this case, it is to have vehicles that are capable of ensuring security in a rich country, where virtually everyone has cars large displacement, which suggests that even in the car less than 300 hp. In Italy they do not lack originality, with a spectacular Lamborghini Huracán LP 610-4 and up Ariel Atom PL1. France and Portugal committed to the electric car, the Gallic country with its Renault Twizy and our mainland neighbors with the Nissan Leaf. 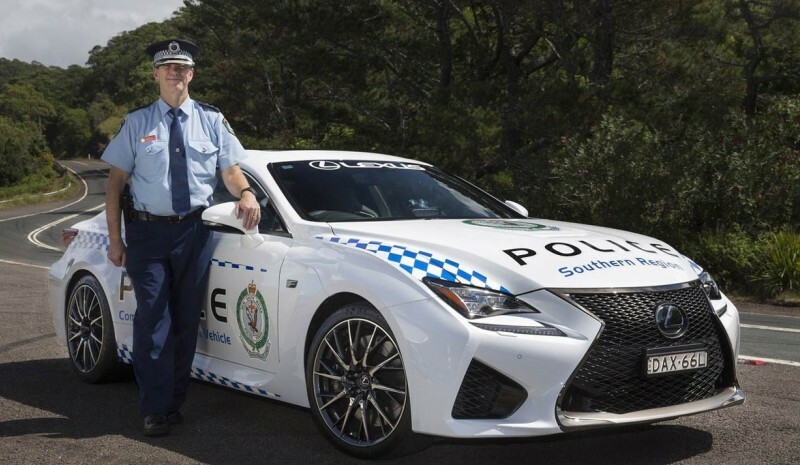 In Australia nor they fall short and have opted for a Lexus RC F, which is sufficient and is overrun with its V8 petrol engine 477 CV. In the United States they are more practical and have a Ford Interceptor with ballistic protection, an SUV with which many will feel safer walking through some of the most dangerous neighborhoods in the world. The need to go further and have the police department with Lykan Hypersport, the Arab supercar with price 2.5 million euros. This could only happen in Abu Dhabi.